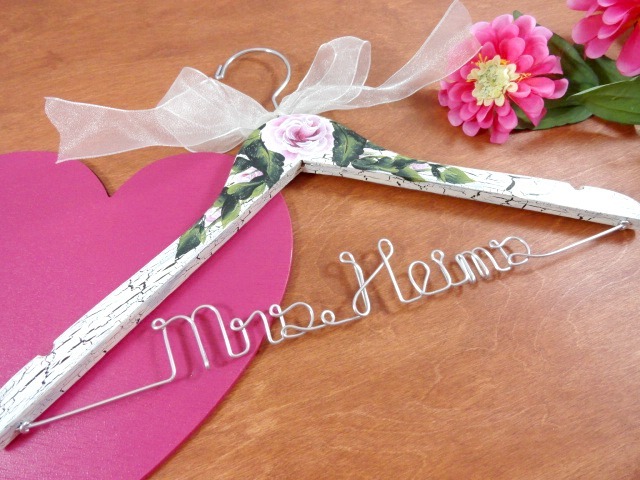 AMY'S ORIGINAL BRIDAL HANGERS: Vintage For Your Day! 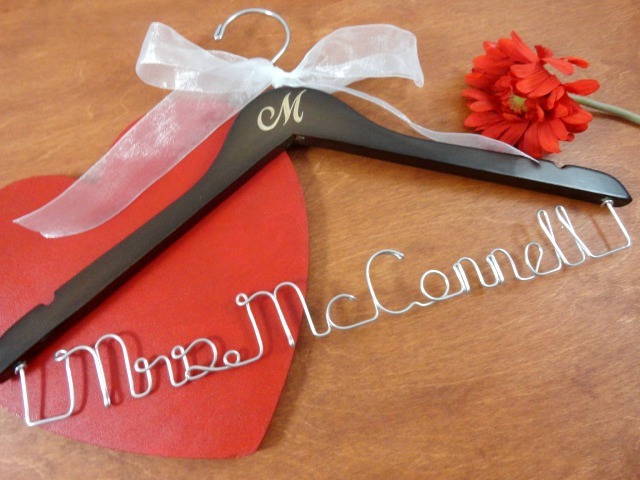 I really enjoy creating the Etsy Treasuries....I like to feature them primarily for weddings. There are a variety of items to choose from. If you are in to vintage and want to make your wedding day show who you are, then you have come the the right place for ideas! What you are seeing in the picture above is a vintage hair come. Look at the bling! You can find some really beautiful jewelry under the vintage category. 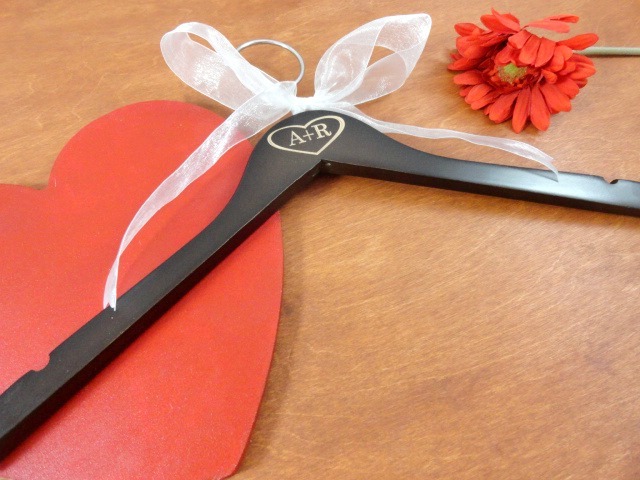 This could be your something old for your wedding day. Isn't this ring just lovely? Have you ever thought about wearing gloves with your wedding dress? Back in the day this was common even with a regular dress. I can remember wearing gloves to church on Sunday mornings even. To view more of my recent Pinterest board, visit me here: www.pinterest.com/amy_ressa/vintage-for-your-day/.